A Bananaquit is a local bird which nests in the hillside above the beautiful Anse Chastenet Beach in Soufriere. 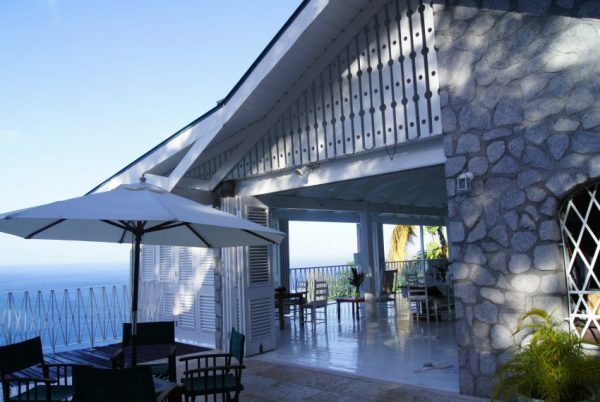 The incredible Bananaquit Villa is nestled above the hillside along the road to Anse Chastenet above the town of Soufriere. 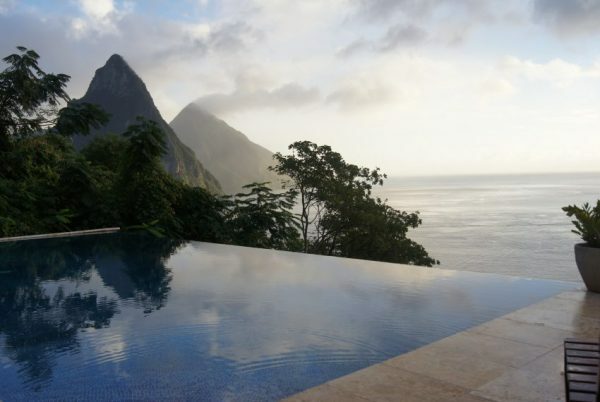 This stunning Villa is set in 18,000 square feet of gardens, with pool and open decks which take full advantage of the best views of the Pitons and the Caribbean Sea view and sunsets. 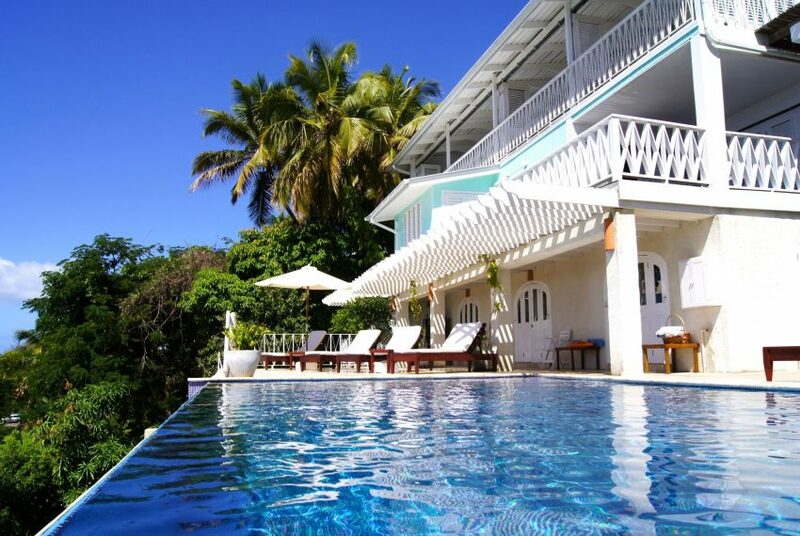 The Villa is a five minute drive to the beach at Anse Chastenet, which is world famous for a beautiful offshore reef for snorkeling. Anse Chastenet also hosts one of the best dive schools. The town of Soufriere with its bustling food market vendors, and its brightly coloured houses is also five minutes’ drive. 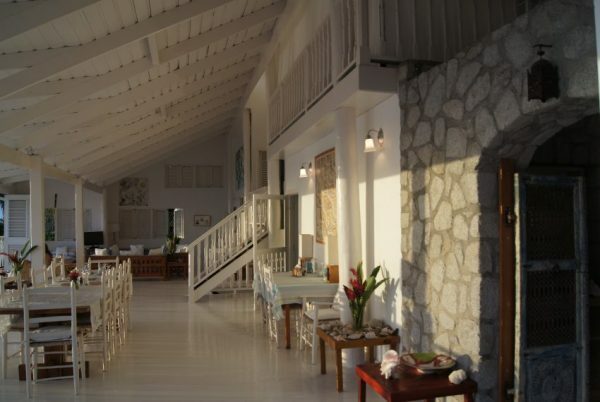 There are excellent restaurants at the Sugar Beach and Ladera Resorts south of the town of Soufriere and local restaurants in and around Soufriere. The botanical gardens and the health giving volcanic mud baths are ten minutes’ drive from the Villa. 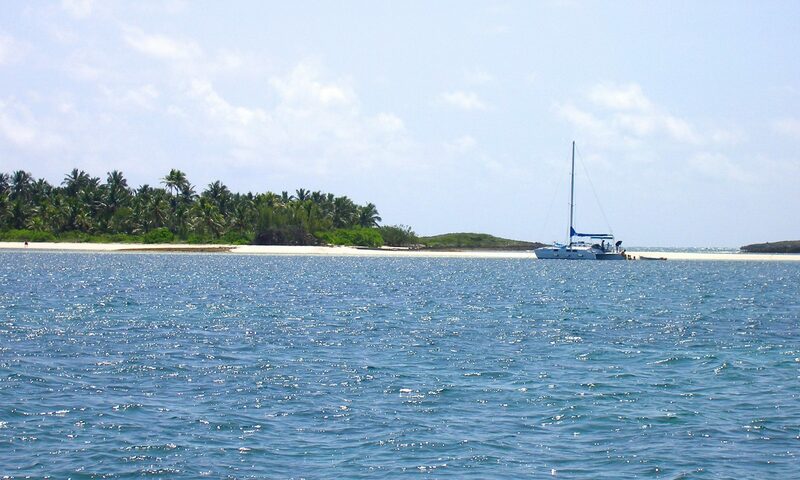 The international airport, which will be expanding to increase flight capacity, is in the town of Vieux Fort, which is a pleasant thirty minutes’ drive from Bananaquit Villa. The town of Vieux Fort will also be the location for a new Horse Racing Track and Stadium, presently under construction. 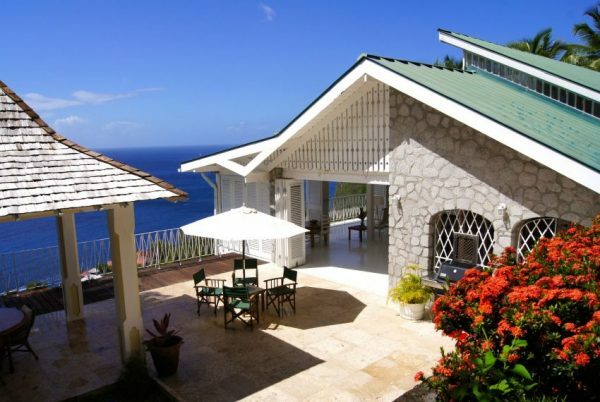 Villas in Soufriere are in demand for Vacation Rentals, and Bananaquit can provide, a good income, in addition to being a superb large family vacation home. Rental income is over $1300 usd a night with a rental peak of over $30,000 usd over the Christmas week. 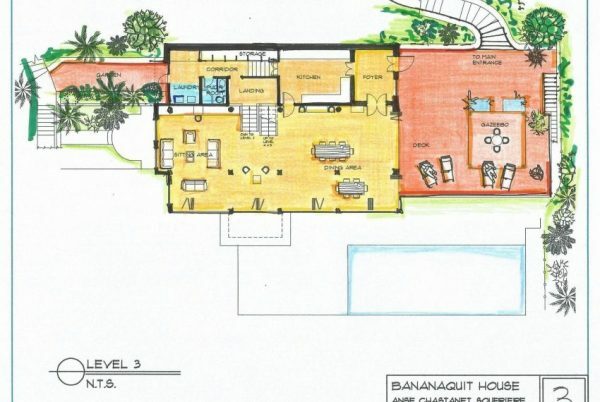 Bananaquit has been beautifully developed over the last two years with large open living spaces leading onto a beautiful pool with views of the majestic Pitons. The large lounge and dining area lead onto an open patio. 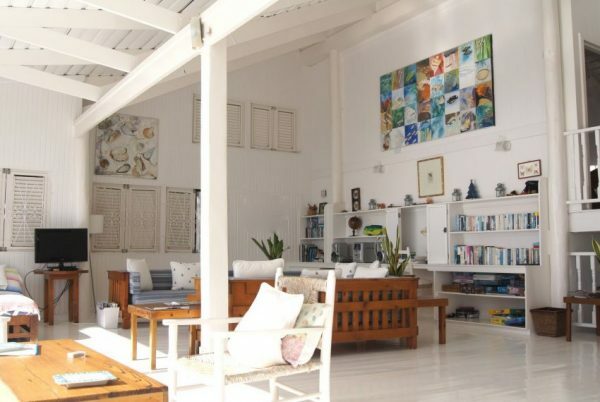 The Villa has seven bedrooms and five bathrooms and can comfortably sleep fourteen people. 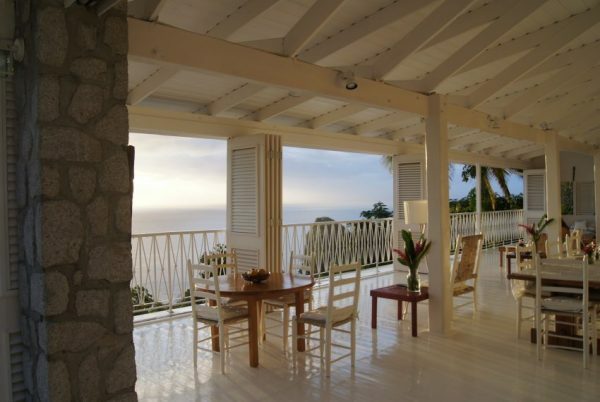 Viewing of this villa can only be arranged when guests are not in the Villa, so advance planning to view is needed.